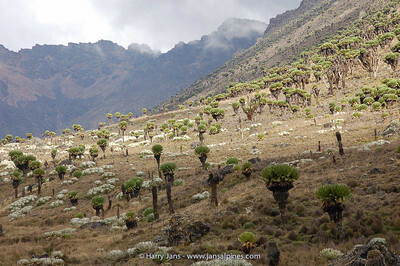 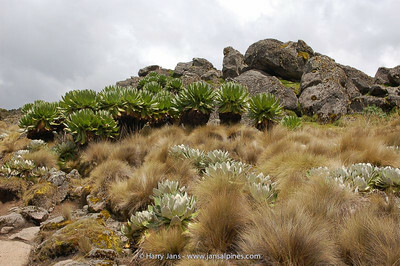 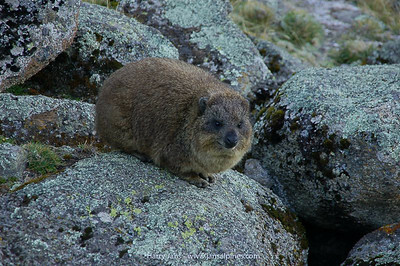 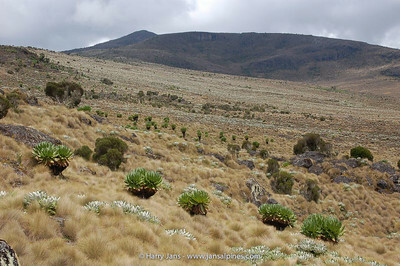 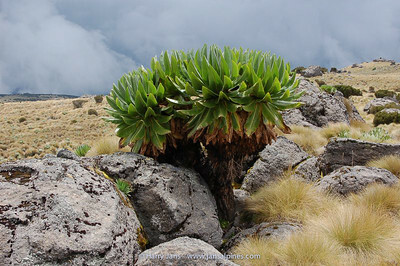 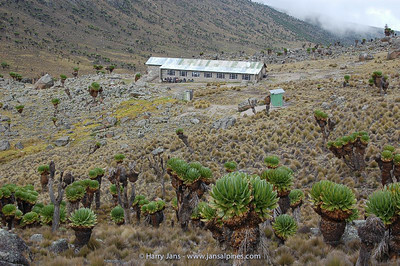 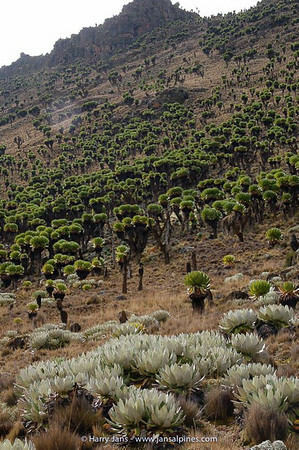 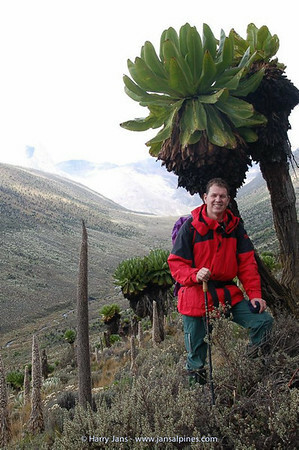 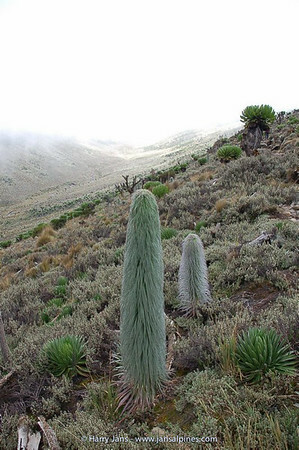 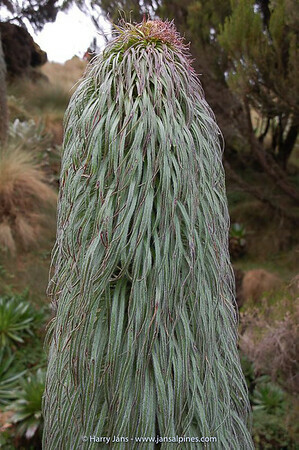 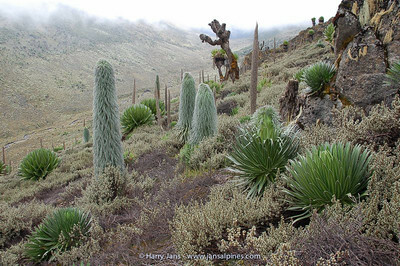 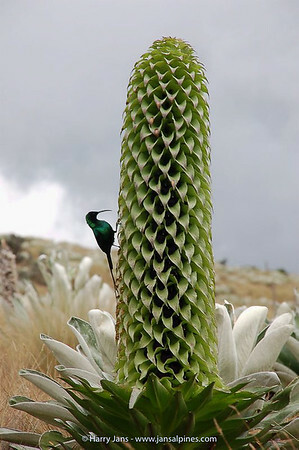 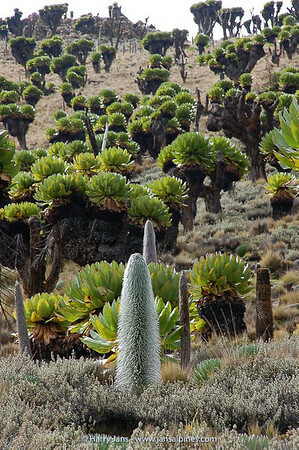 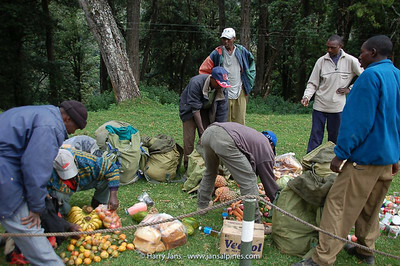 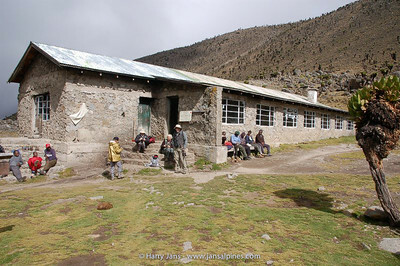 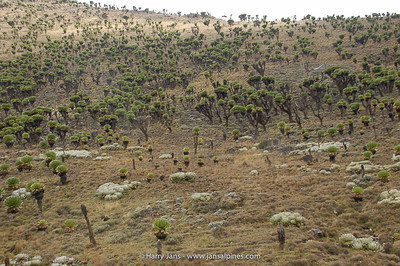 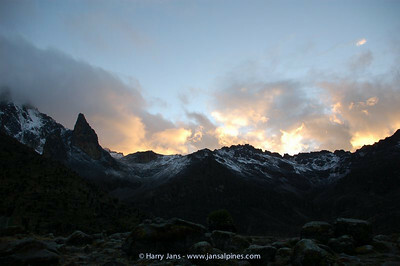 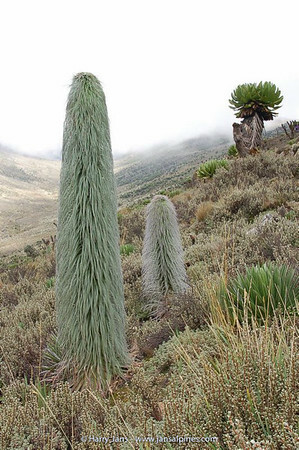 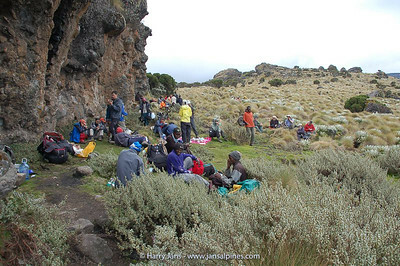 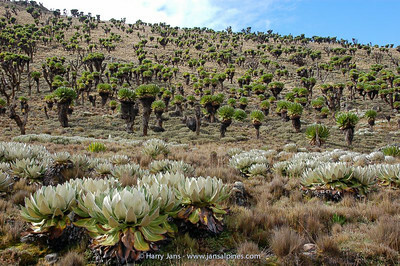 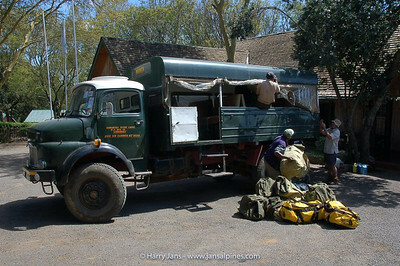 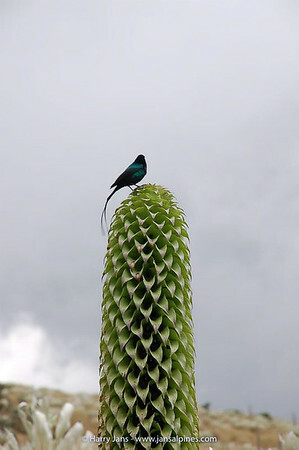 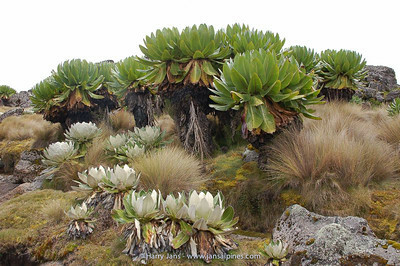 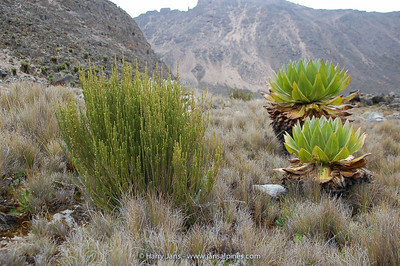 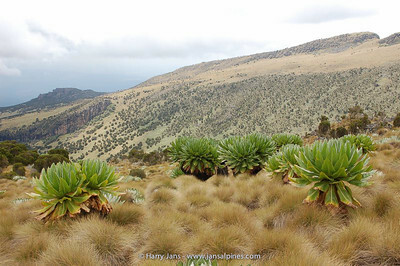 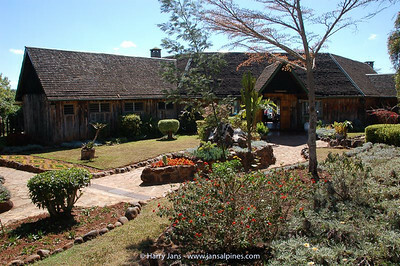 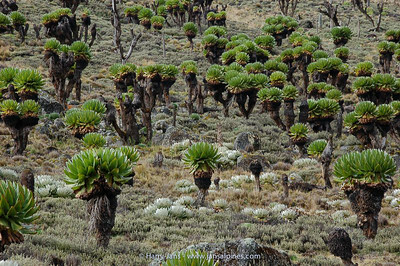 The second part of an AGS Tour in 2007 (first part was the Bale mountains in Ethiopia). 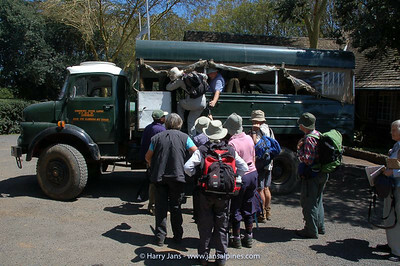 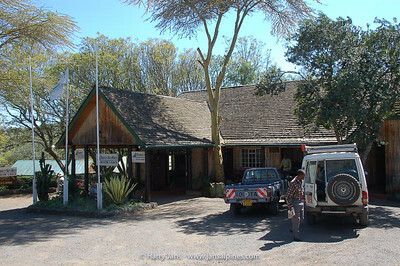 After Mount Kenya we visited also the Amboseli National Park to see some wildlife. 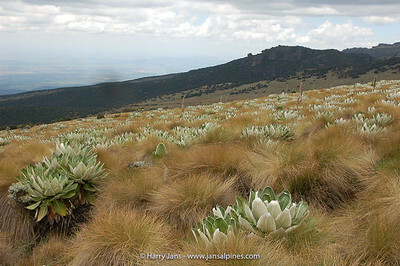 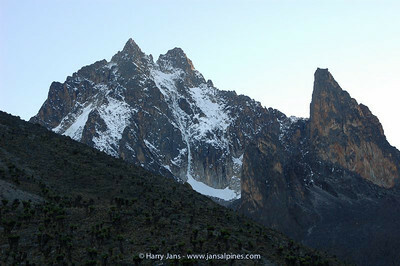 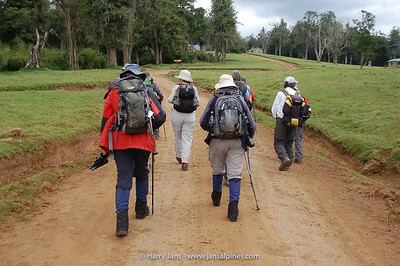 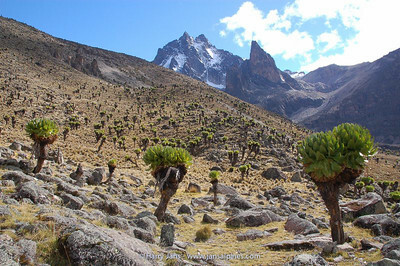 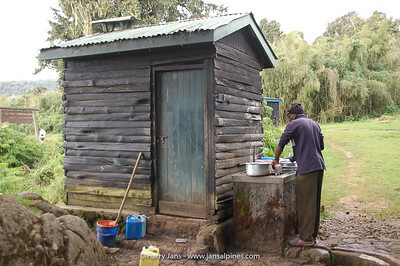 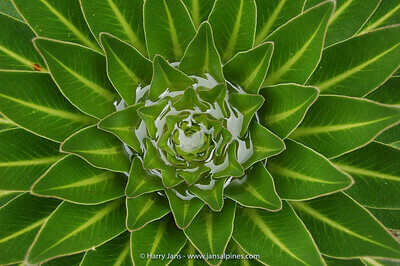 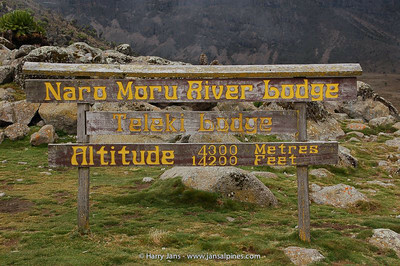 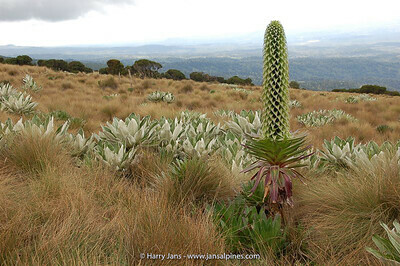 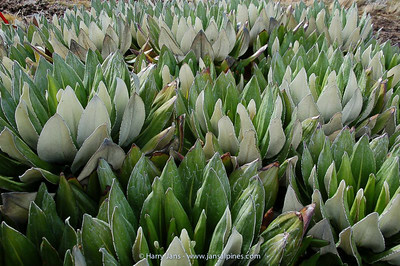 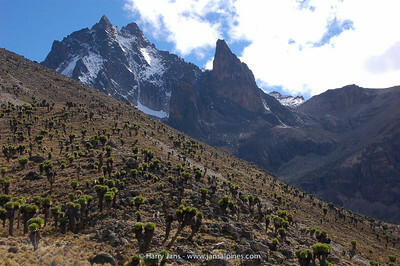 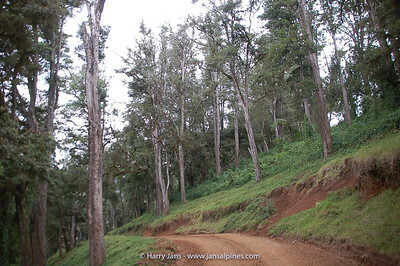 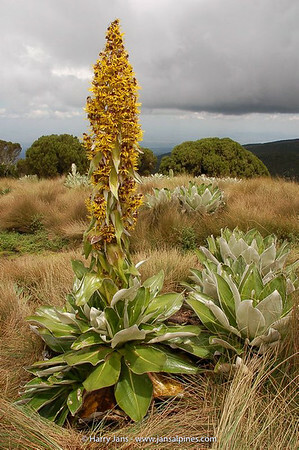 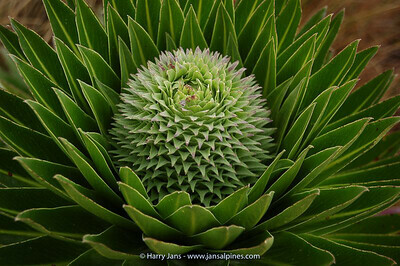 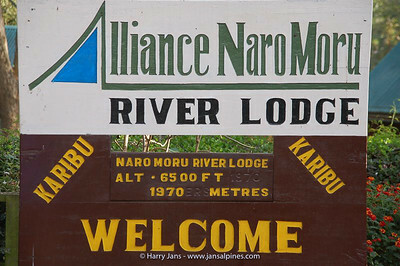 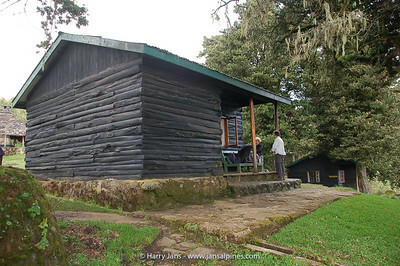 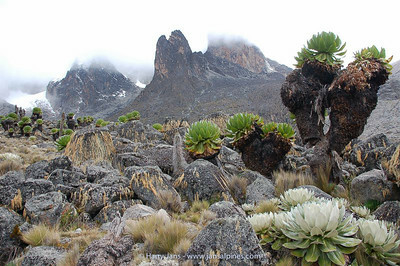 Getting up to Mount Kenya is not easy as you have to cross "the Vertical Bog", a very steep and wet part. 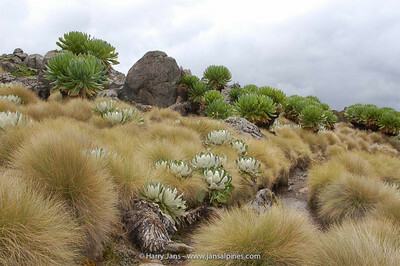 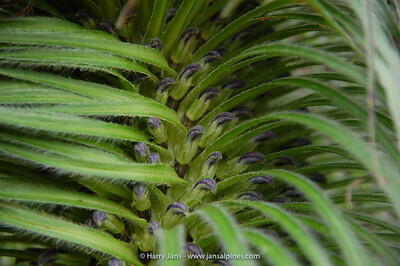 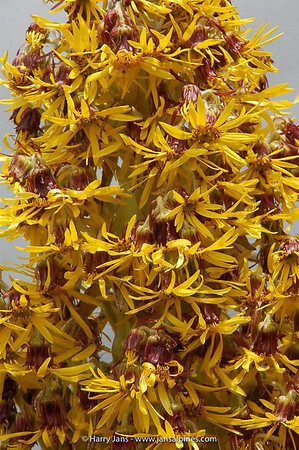 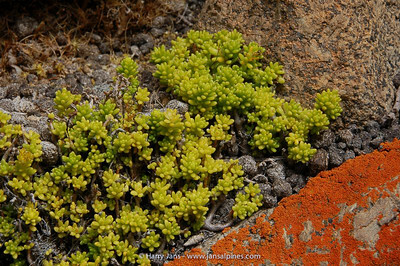 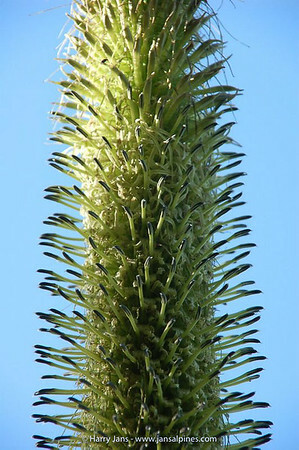 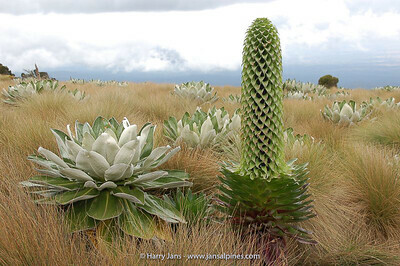 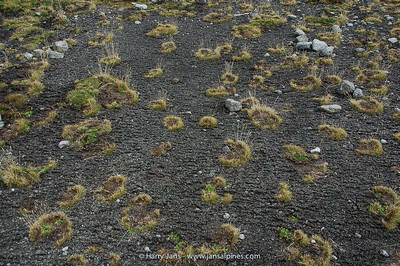 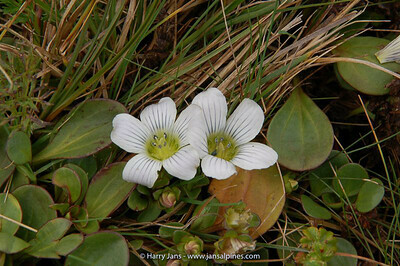 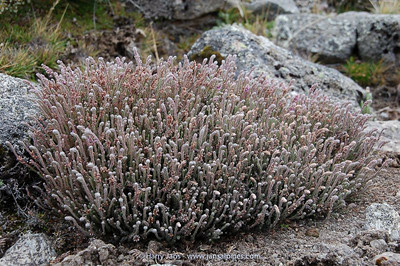 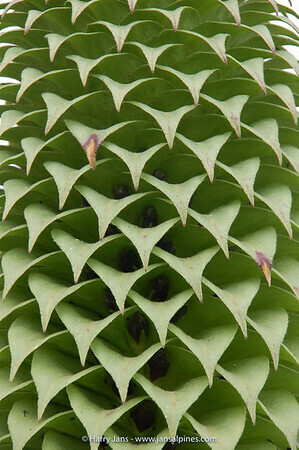 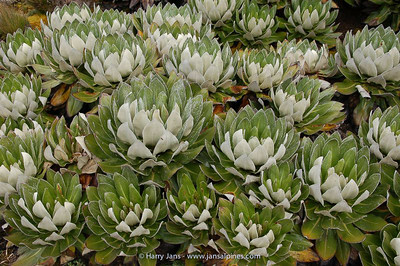 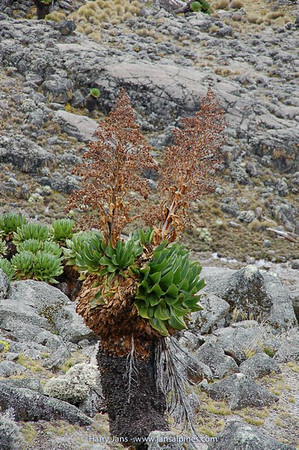 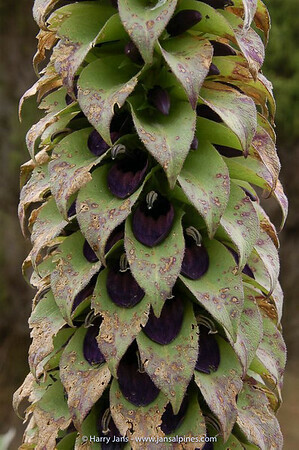 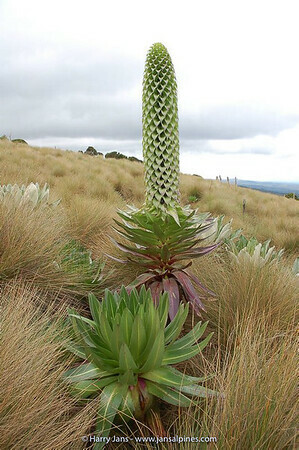 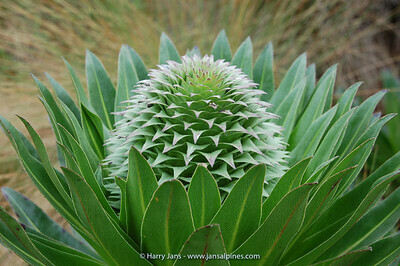 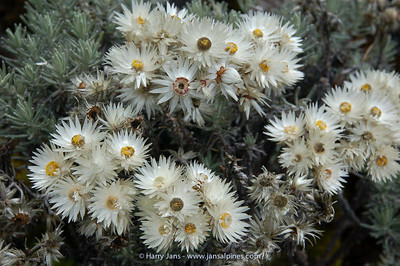 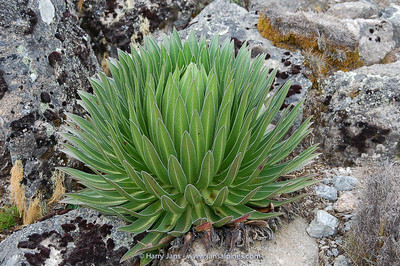 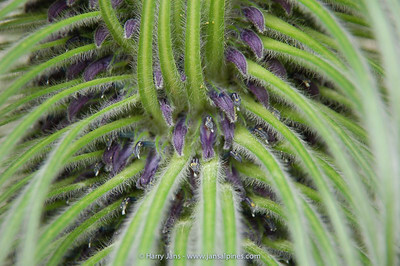 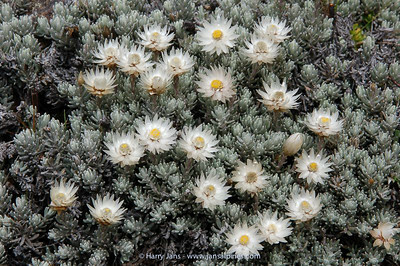 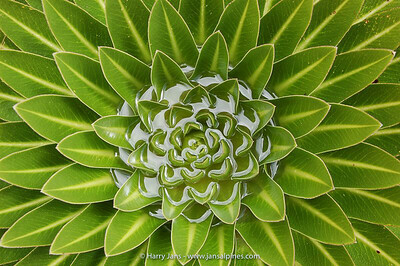 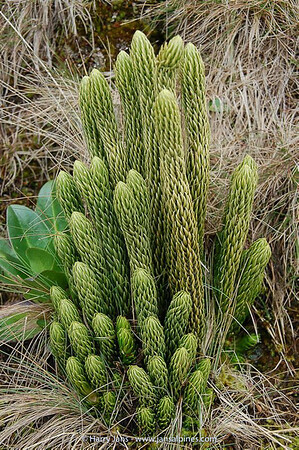 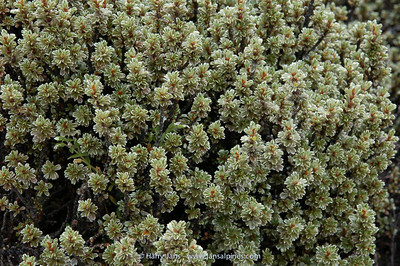 When you reach the alpine zone the plants are so different from anywhere else. 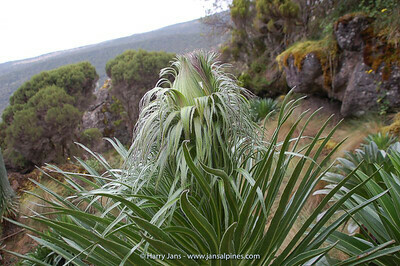 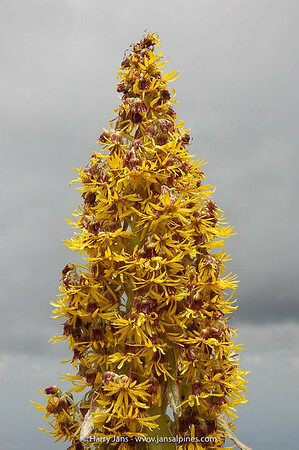 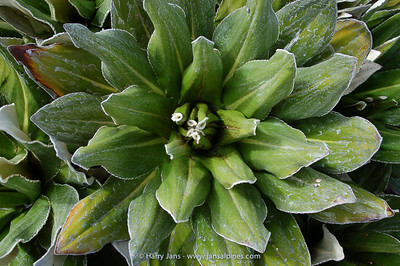 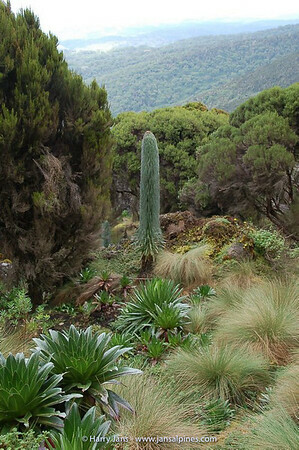 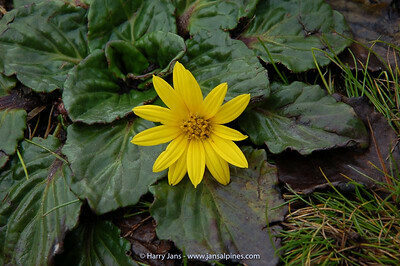 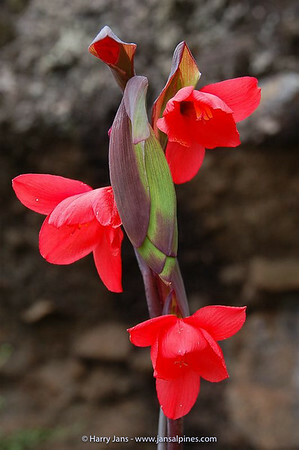 Various giant Lobelia species and Dendrosenecio are spectacular to see here. 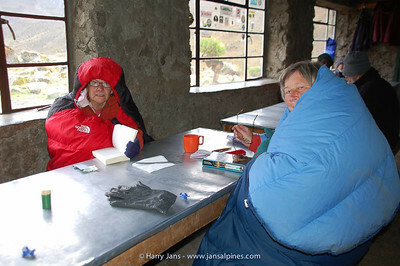 Unfortunately it started to snow on the second day and we had to go down again. 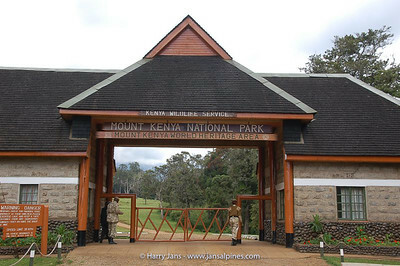 A very special place on planet Earth!